Celebrating our Diversity | AYAH! 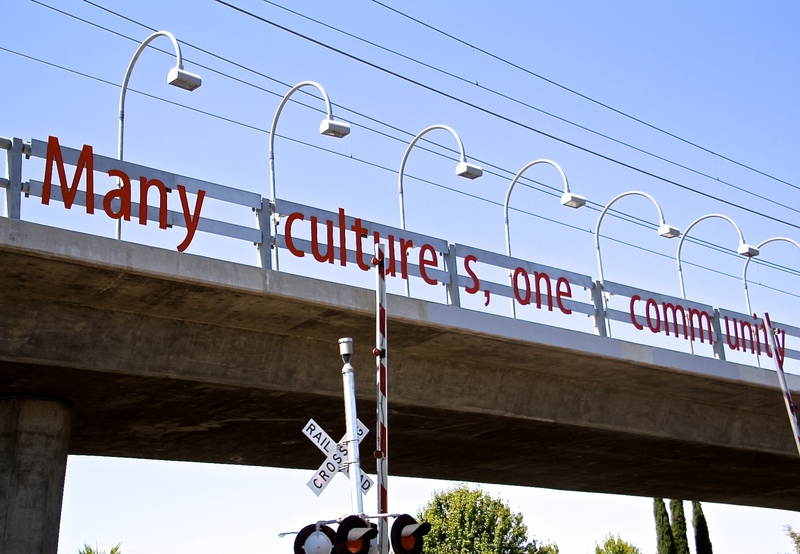 Literally, on the other side of the tracks — an inspiring reminder on the side of a south Sacramento overpass. This also happens to be one of the most culturally diverse areas in Sacramento.